Our highly scalable solutions, built by transportation experts, give unparalleled insight to control cost, & drive productivity. Our purpose built, best-in-class solutions provide the fast, accurate data they need to make smarter decisions. Whether you own assets or not, you need technology that grows and scales with your business. Wringing greater utilization from every asset while controlling your operating expenses is key to your profitability. From customer service and dispatch through driver settlement, billing and fleet maintenance, Trimble provides scalable enterprise software designed for carrier operations of all shapes and sizes. Our trucking software and maintenance management solutions help your people in the office, in the shop and on the road get more done, more profitably. Increasingly, private fleets are now outsourced to commercial carriers to operate as dedicated fleets, with expectations to bring lower costs with operational efficiencies, while maintaining high-touch customer service. If you manage a private fleet or offer dedicated carriage services as part of your commercial carrier operations, Trimble software can help transform your business. 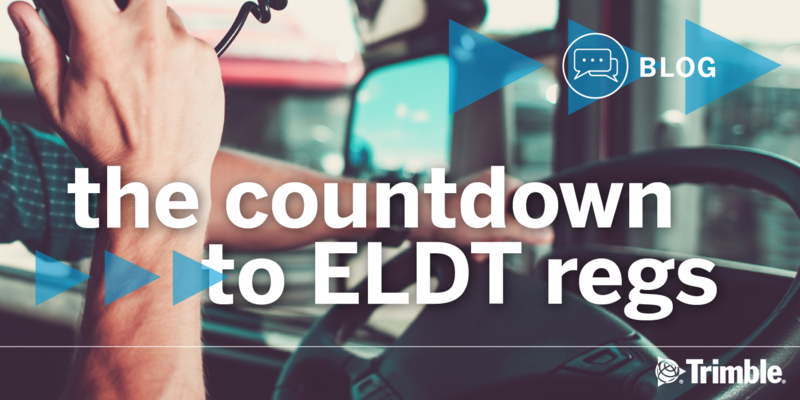 Our dispatch and fleet management software powers visibility, back-haul solicitation, load management and billing, routing and scheduling for multi-stop distribution. Non-asset based transportation service providers can improve order and shipment visibility, integrate closely with multiple load boards, model alternate transportation scenarios to win new business and automate exception handling for speedier, smoother operations. With Trimble, you get advanced solutions to maximize profits and margins with systems designed for the way Logistics Planners actually work. 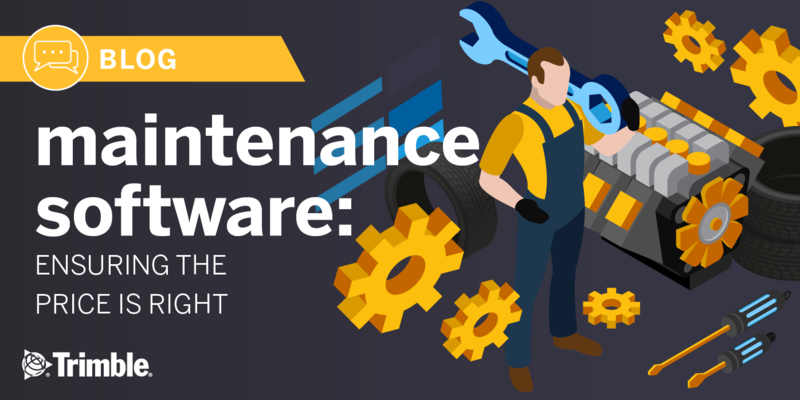 Trimble offers fleet maintenance management software designed just for Service Centers. Streamline your own shop processes as you add capabilities for vehicle repair history tracking and fleet level business reporting that will help you win more fleet contracts. 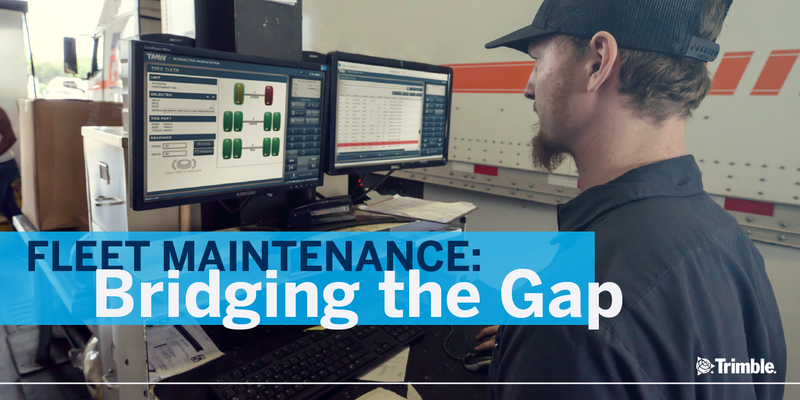 From tighter parts inventory management and purchasing to warranty tracking and recovery from OEMs and aftermarket, get the Trimble asset management tools that every fleet wants for their own shop operations. When it is bid season, all the decisions you make become vital. No more “eventually” or “potential consequences” - what actions you take here and now will likely determine the profitability of your operation for the year to come. So, you need to arm yourself with the best information and resources so that you can navigate the bidding space with confidence. In our guide, you’ll find plenty of tips and reminders, so that you can go into bid season with the confidence that it’ll be a victory for your business. I had no specific expectation of benefits when we launched TMW Fleet Check, and was actually rather skeptical - but I was wrong. This has been a very positive step for us. We have many examples of how Trimble Transportation has provided real solutions for business and logistics problems. Oil and gas. Business intelligence. Brokerage disruptors. FreightWaves' new podcast breaks down the biggest stories in transportation and logistics. And they joined Trimble for an exclusive episode at in.sight 2018. Join FreightWaves writers J.P. Hampstead and Chad Prevost on Friday afternoons as they discuss these important industry topics.